While everyone else is trying to enjoy the warm weather, we shouldn’t forget that spring is also the perfect time to tackle a few home maintenance tasks. These maintenance projects are very critical when it comes to preserve the value of your property. Below are some tips that will help protect your home and save you money. – Have your HVAC systems serviced. – Check and flush the water heater. 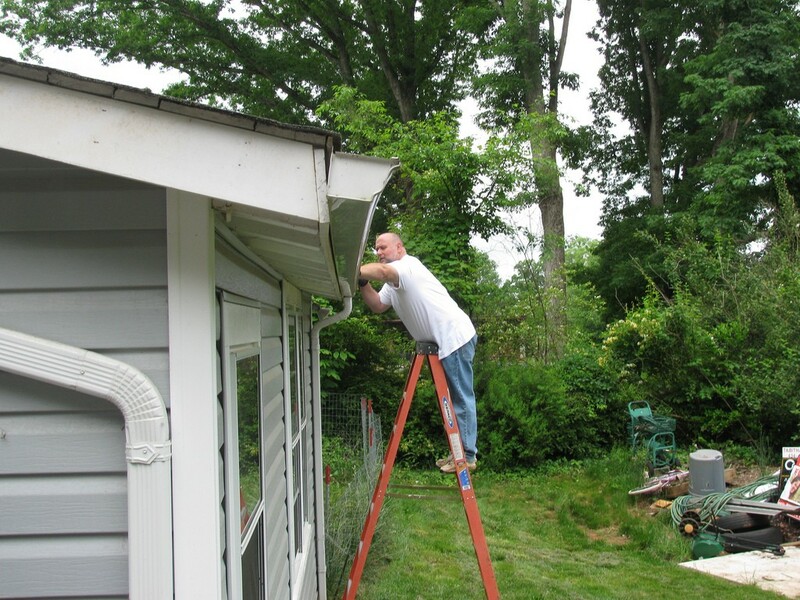 – Clean the gutters and check the downspouts for leaks. – Inspect your roof for any damaged or missing shingles. To learn more, visit hillnow.com.